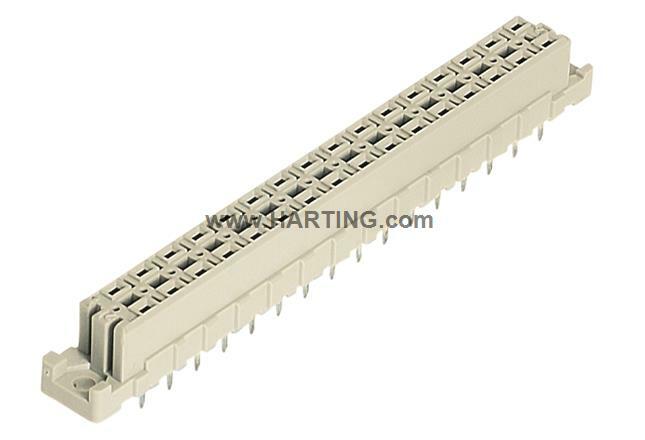 Are you looking for compatible components to article DIN-Power D032FS-4,5C1-1 (09 04 232 2831)? When your pair of connectors is completely configured you can add the parts to the shopping cart and place your order. First choose the application for this connector and then click on Motherboard to Daughter Card or Mezzanine to start the configuration. It is already initialized with the properties of the article 09 04 232 2831, so you dont have to enter these again.